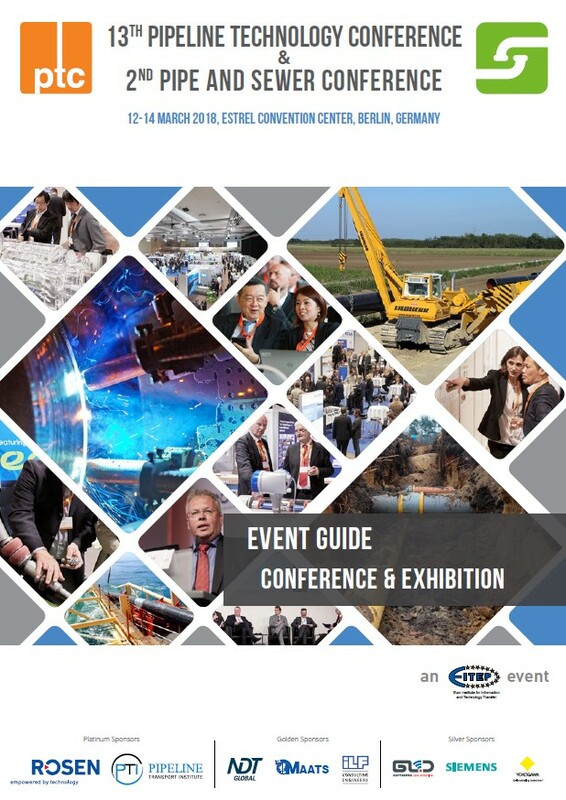 The Pipe and Sewer Conference takes place at the Estrel Berlin Hotel and Convention Center. The Estrel Berlin is Europe’s largest convention-, entertainment- & hotel-complex: with 1,125 rooms and suites in the Estrel Hotel, 15,000 sqm of event space in the Estrel Convention Center, and the Festival Center, which hosts a year-round programme of world-class entertainment, the variety it offers is unparalleled. Five restaurants, three bars and a beer garden right on the water offer an array of culinary choices. The Estrel Berlin is easy to reach both by car and when using public transport. The nearest slip road to the highway (A 100) is 1.5 kilometres away, and Berlin’s Schönefeld Airport (SXL) is only 13 kilometres away. The “Sonnenallee” S-Bahn commuter train station can be reached on foot in only 3 minutes. The hotel has its own underground parking garage offering 450 parking spaces. For more detailed travel information, please visit the Location & Directions section on the Estrel Berlin website.